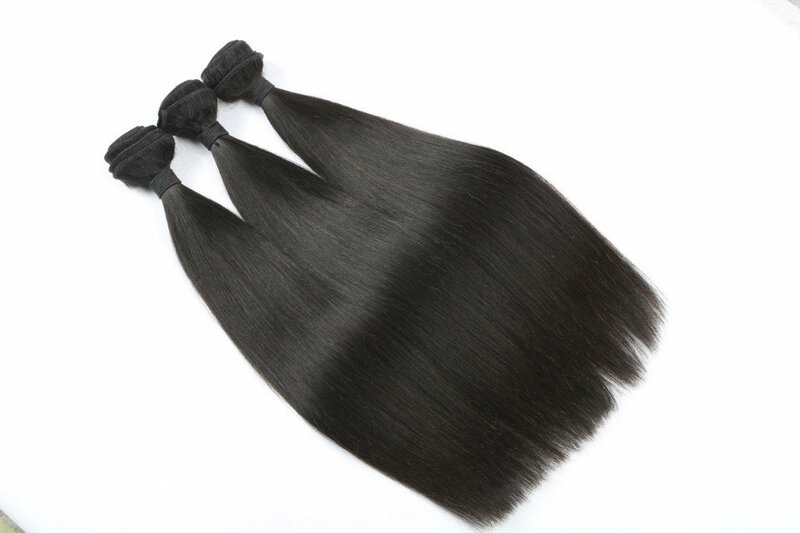 Khair’s Virgin Malaysian hair is incredibly popular, due to its significant thickness that also provides a soft and silk texture. 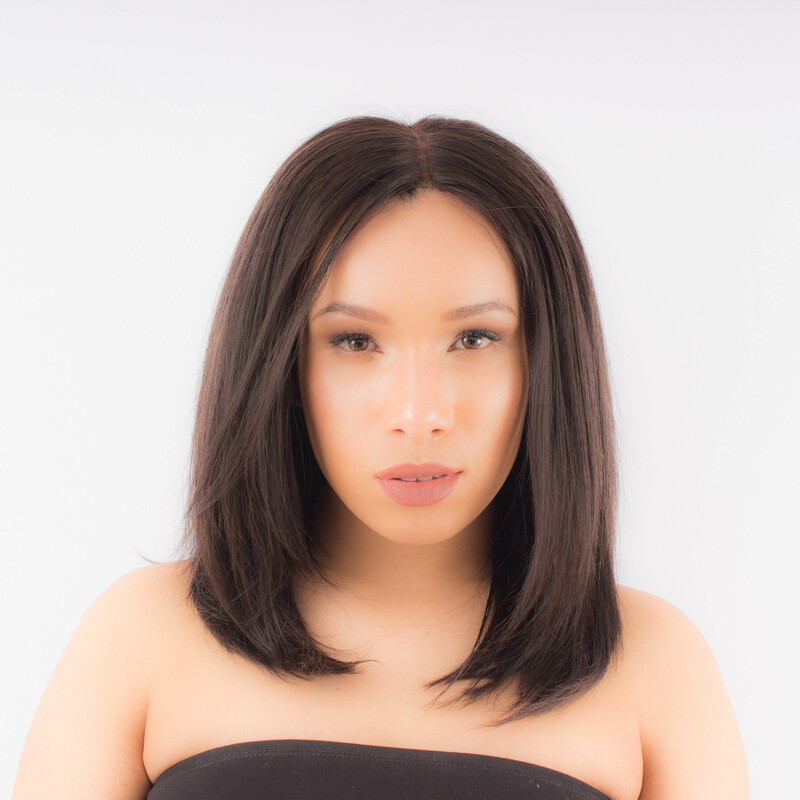 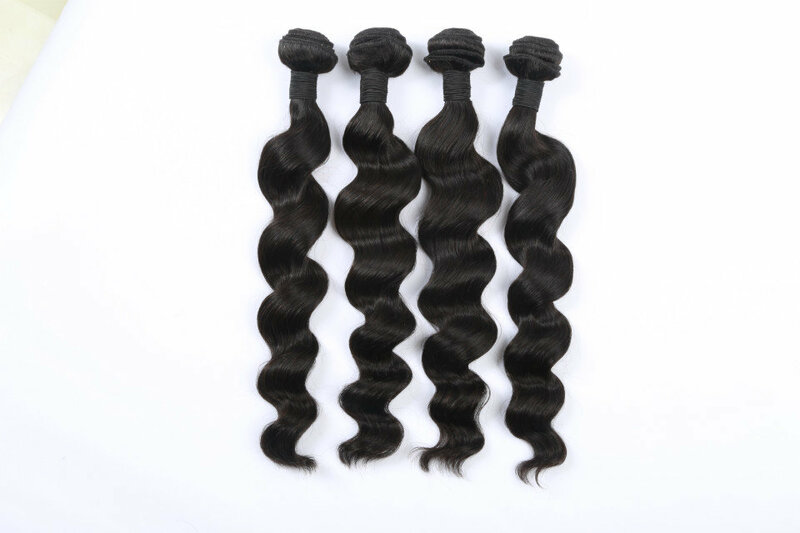 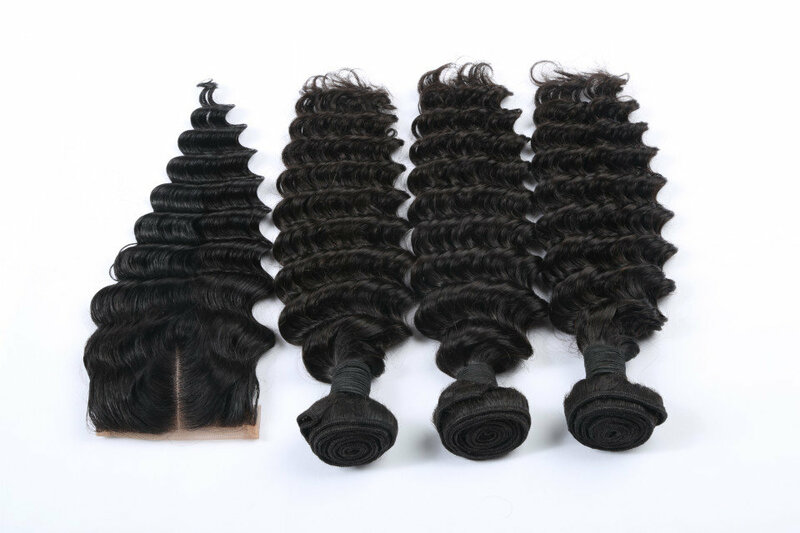 Our Virgin Malaysian hair is highly durable and perfect for those who like long-lasting lengthy hair. 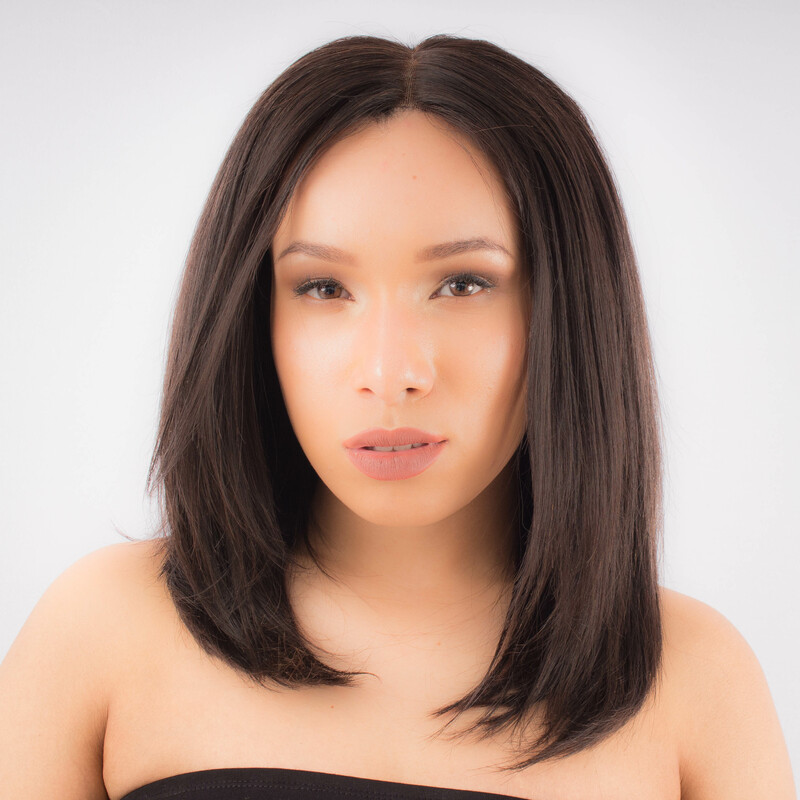 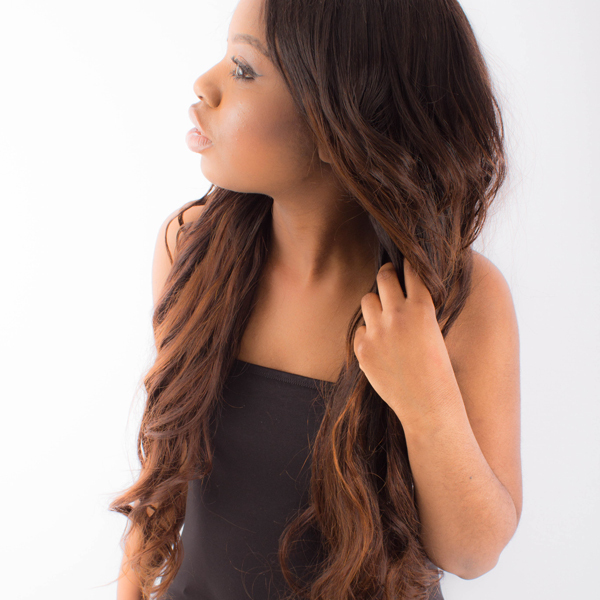 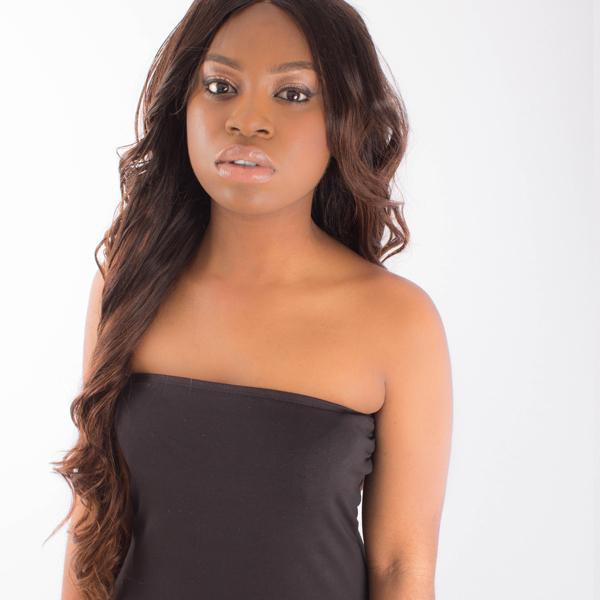 Khair’s Malaysian hair is available in straight, body wave or deep curl textures to suit whichever look you are after.